Sportswear manufacturing giant Nike ended its eight-year-old professional relationship with Filipino boxer Manny Pacquiao on Wednesday, 17 February, after the latter's recent homophobic rant, describing gay couples as 'worse than animals'. Pacquiao, who had recently issued an apology for his homophobic comments, had been subjected to widespread criticism following his bigoted comments. Nike, however, took swift action following the controversy and terminated its tie-up with the legendary boxer. 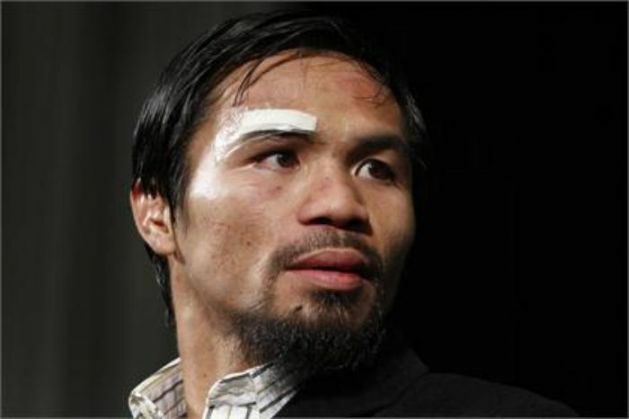 "We find Manny Pacquiao's comments abhorrent. Nike strongly opposes discrimination of any kind and has a long history of supporting and standing up for the rights of the LGBT community," the Nike statement read. "We no longer have a relationship with Manny Pacquiao," it added.